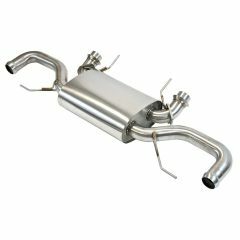 This is a pair of premium quality 100 Cell Sports Catalytic Converters for Aston Martin V12 Vantage. 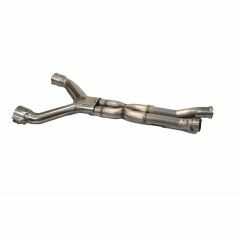 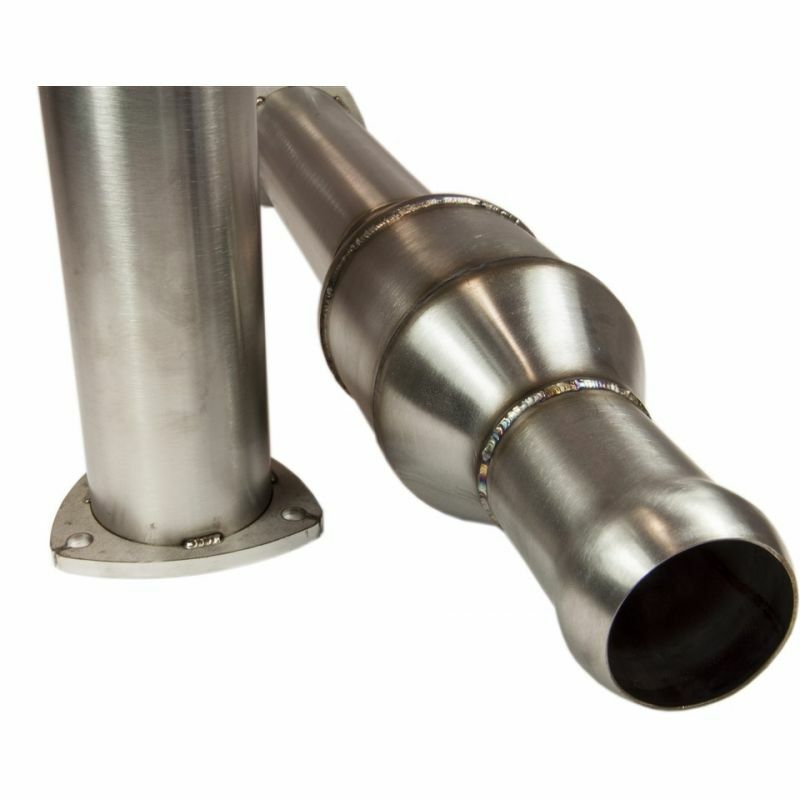 Each high flow cat is made from 100% 304 grade stainless steel and is TIG welded; which allows smooth gas flow and gives you greater power gains. 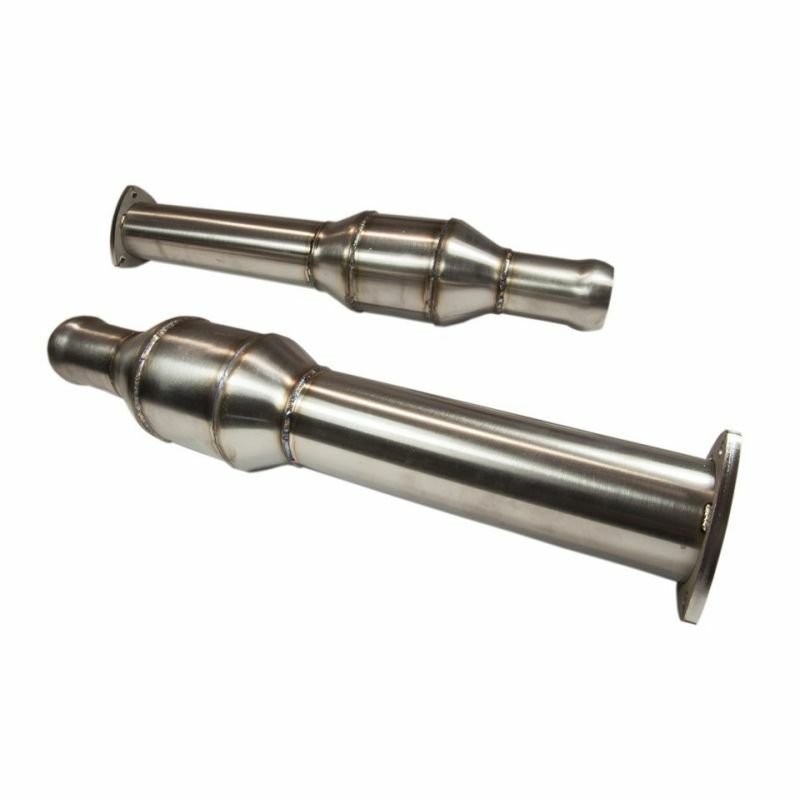 This is a direct fit replacement and has a fantastic sound & enhanced appearance.